Defend yourself from the elements and wear what the players wear in this "Anthem" sideline jacket from Adidas. 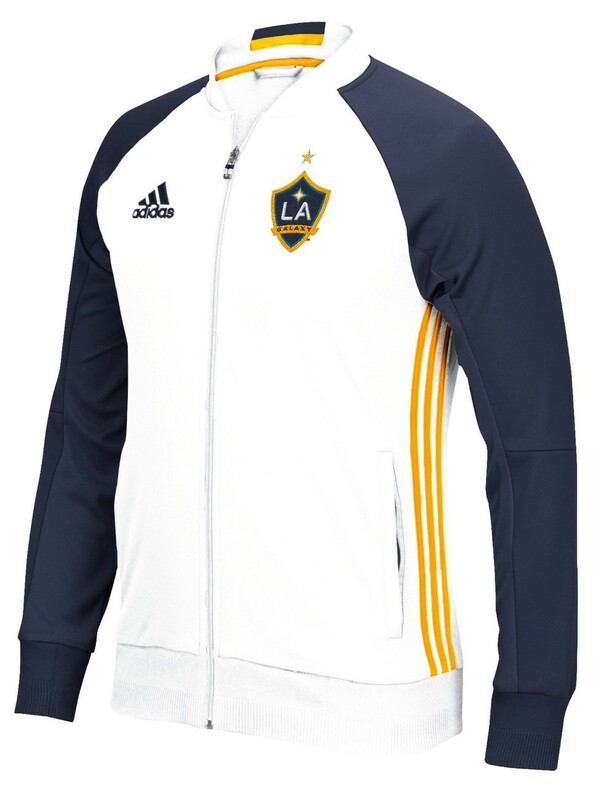 This authenic sideline jacket features embroidered team logo on the left chest and Adidas logo on right chest, contrast color full zip and side inserts, side pockets, and ribbed hem & cuffs. Made of 100% polyester pique and is officially licensed by Major League Soccer.